Driving at anytime can be dangerous. Anytime you get behind the wheel, you're in control of a machine that can go up to very high speeds, potentially hurt someone if reckless, and suffer maintenance issues that can not only cause trouble to you, but to other road users. Sure, in the winter we all prepare for the icy conditions, but there are just as many worrying things that can happen over the summer. 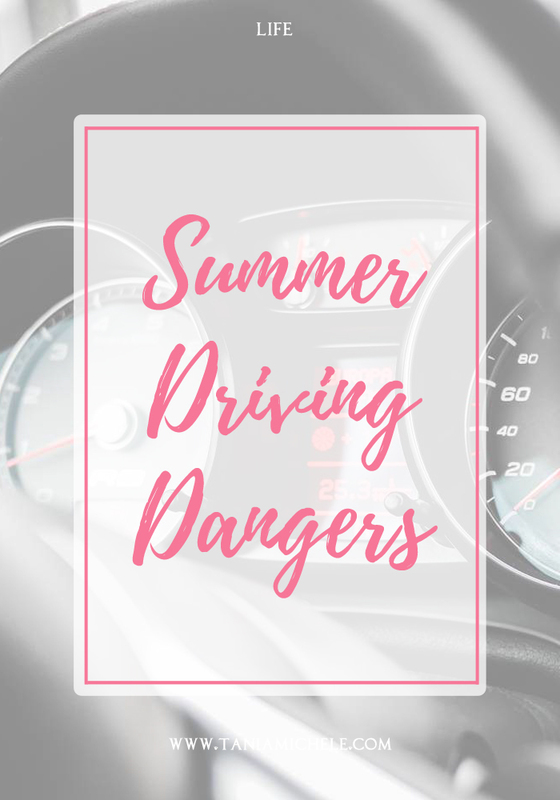 Here are some things you need to keep an eye out for when driving this summertime! Tyre blowouts are on the rise during summer, for a few different reasons: overheating, wrong tread depths, wrong inflation pressures, and general wear and tear damage. You need to check your tyre pressures as often in the summer as you would during winter. Make sure to check for any damage to your tyres, such as any debris stuck in them. If you need new tires, Visit Point S to get tyres in Staffordshire, to get them checked and fitted, all in time for any road trips you want to take this year. Summer brings out more traffic on the road, due to amount of people going to the beach, days out, and heading on holiday. The good weather also means that more people are out cycling, and more people on motorbikes. In Wales alone, there were 693 motorbike accidents in 2015 - 25 of which were fatal. So when you are out on the roads, be extra vigilante to check twice for bikes at junctions, and especially anytime you are on country roads. It's at this time of year that the young drivers are out in force. Now school is over, they are out on the roads, going places and at times - showing off to their friends. This doesn't apply to all young drivers, but that 1% that use their cars to have fun in and race of a warm summer evening, can be a danger on the roads. Just be extra careful. Engines get warm and this can be damaging to your car. 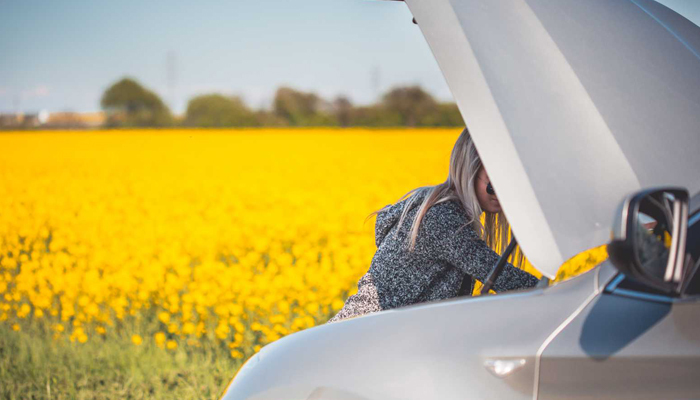 If you're on a long distance journey when the weather is super warm, it's best to pull over at some services every few hours, just to let the engine and car cool off! It's also the perfect time for you to hydrate yourself and get some fresh air! 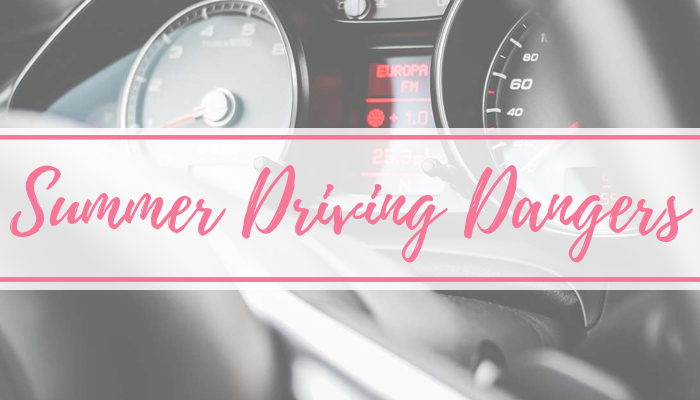 I recently bought a new car and have been trying to drive it as often as possible but, as a fairly new driver with a dad who was in a motorbike accident years ago, I'm extremely vigilant on the road. It must look like I have one hell of a nervous twitch when I'm doing anything behind the wheel as I check things 10 times before I'll even turn the engine on. I really wish people would take a bit more care on the road, I think so many drivers forget that not everyone is as confident as they are behind the wheel and may not react quickly enough to certain things.